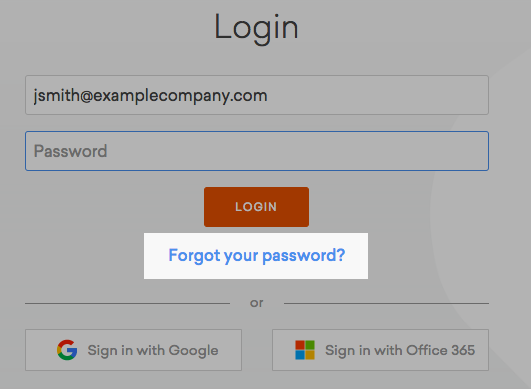 If you use Google, Office 365, or another service provider for Single Sign-On, please contact the internal IT group at your company to resolve any log-in issues. 1) Go to www.vyond.com and select Login. 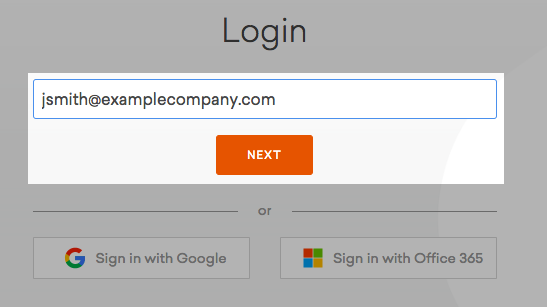 2) Enter a valid email address and select Next. 3) Select Forgot your password? 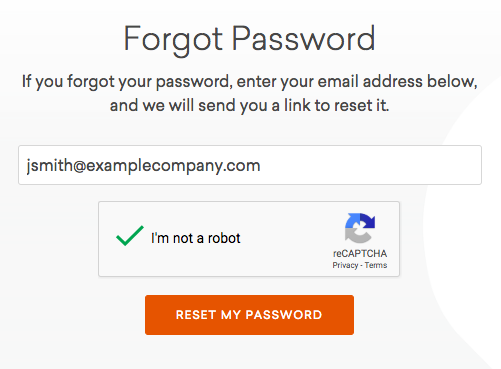 4) Enter a valid email address, complete the captcha, and select RESET MY PASSWORD. 5) An email is sent to the account on file to complete the reset process - please check spam or junk mail folders if it doesn't appear in less than 5 minutes. Password criteria may be different if the administrator on a Vyond account has selected improved security options.